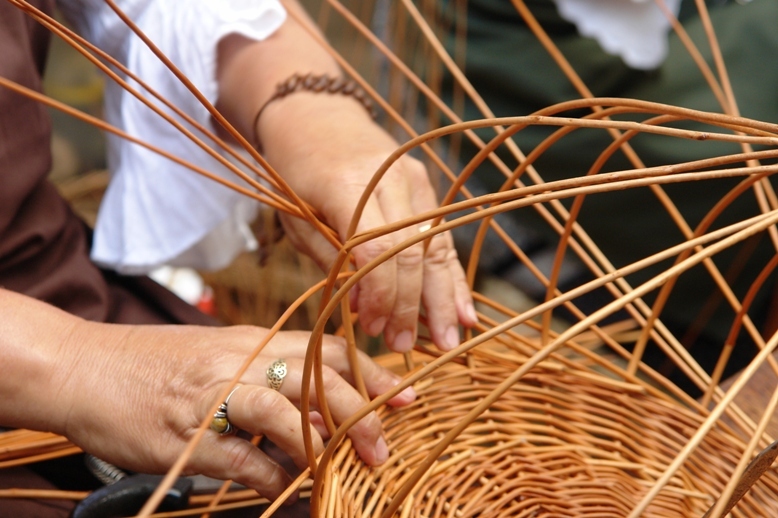 Each year, the state recognises 10 people (7 people prior to 2004) as Masters of Folk Arts. These masters have either made prominent works of art or have had life-long dedication to artistic activity. Since it was founded in 1953, the Master of Folk Art award is the highest honour for an artist to receive. The masters are awarded on the August 20 National Day Festivity. Along with the title Master of Folk Art, the recipient is presented with a certificate and a precious bronze medal made by the famous Hungarian sculptor, Tamás Asszonyi. The professional knowledge and activity of the folk artists presented with Master of Folk Arts award is entered into the national list of intangible cultural heritage. More information about Masters of Folk Arts is found here.